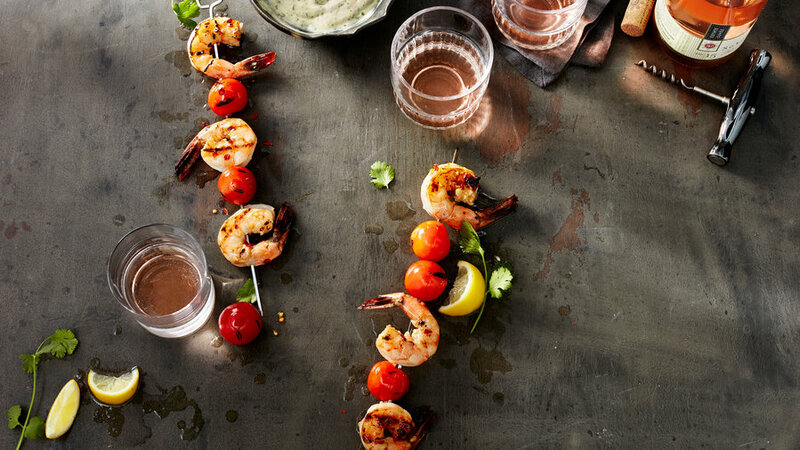 Marinate jumbo shrimp for at least an hour in a spicy marinade before throwing them on the grill--we promise it's worth the wait. No special oven required for this simple, Indian-inspired chicken dish. 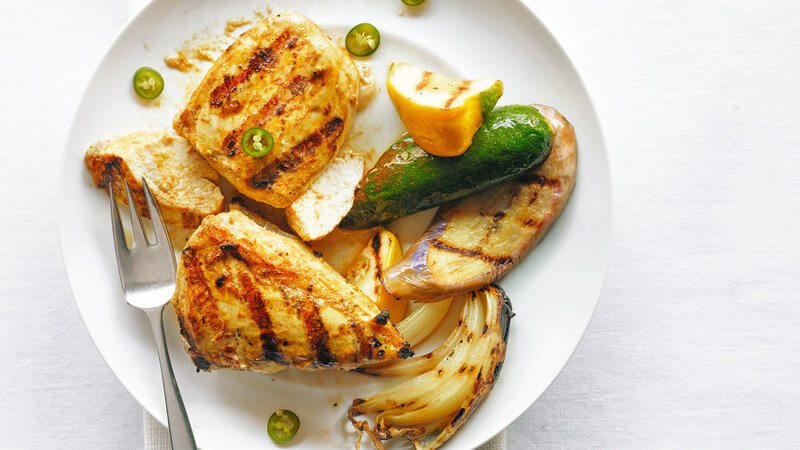 Skip the naan and bulk it up with extra grilled vegetables to make it into a low-carb meal. 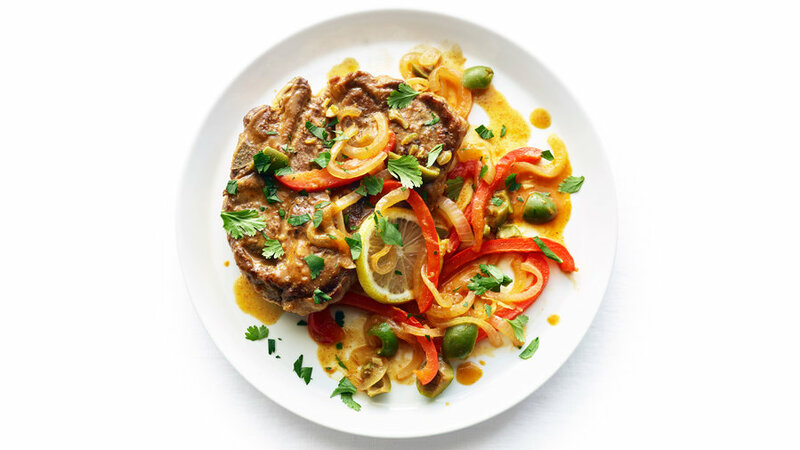 Lamb shoulder is a more affordable way to serve a large group a special meal; just cook a little longer than you would loin chops, and this low-carb, Moroccan-inspired dish will be tender and delicious. 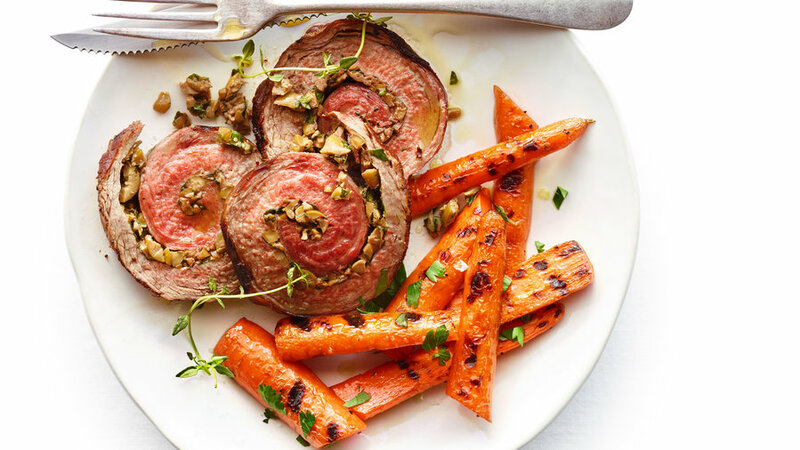 Use your favorite fresh herbs--we like parsley, basil, chives, and thyme--and olive tapenade to punch up this grilled steak. Cut into pinwheels for an impressive presentation. 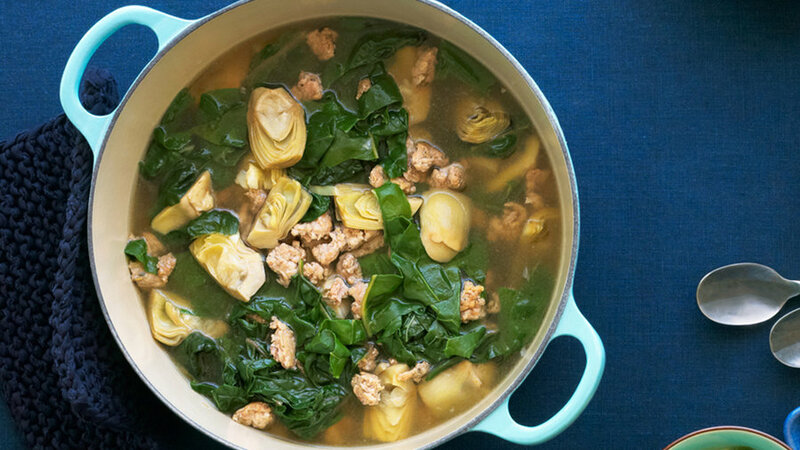 Warm up on a chilly day with this super-easy, hearty Italian stew. 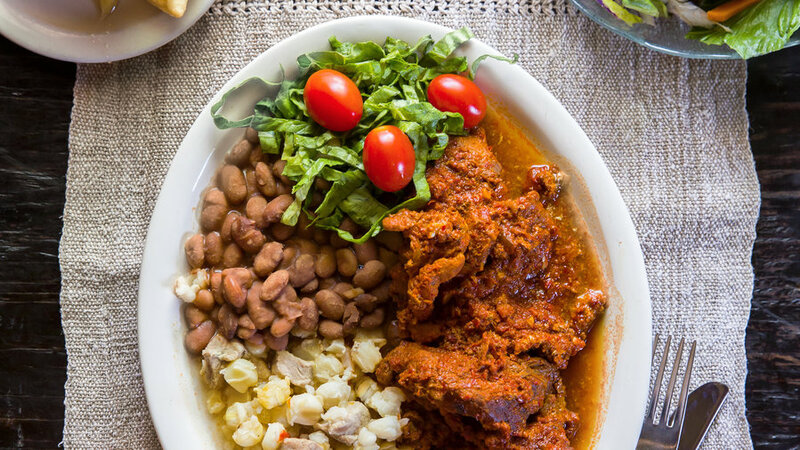 It's ready in just 40 minutes, making it a great choice for a low-carb weeknight meal. 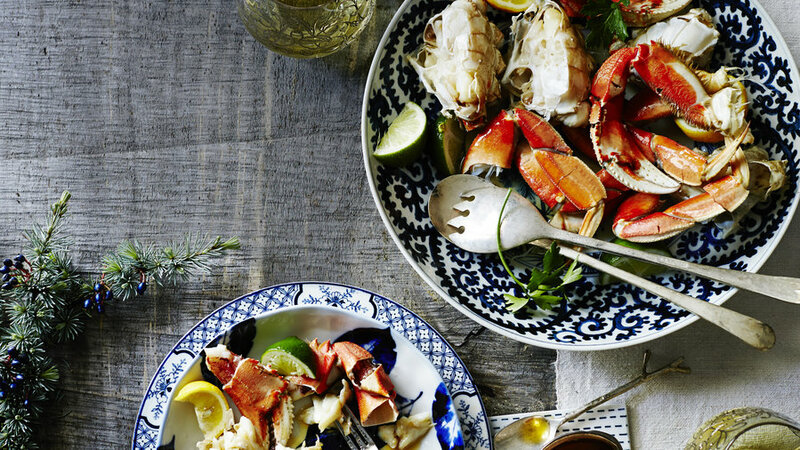 This naturally low-carb dish is a must-have in your dinner rotation when Dungeness crab is in season. Serve simply with drawn butter and citrus. 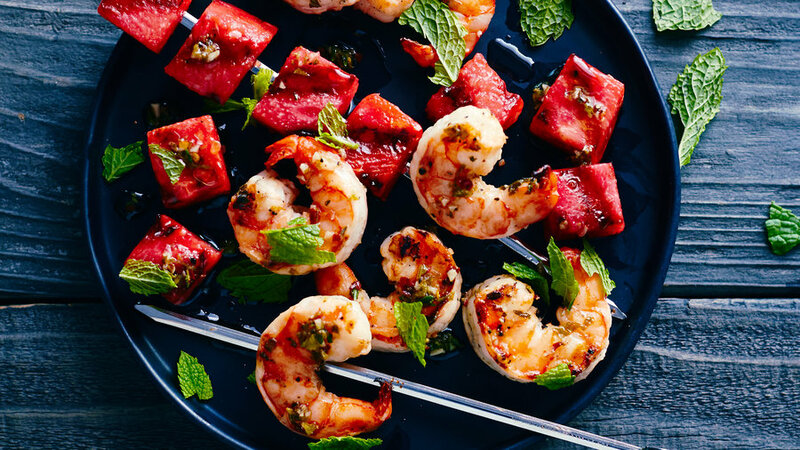 Watermelon takes on a smoky flavor and meaty texture when it's grilled, complementing the sweet flavor of jumbo shrimp. 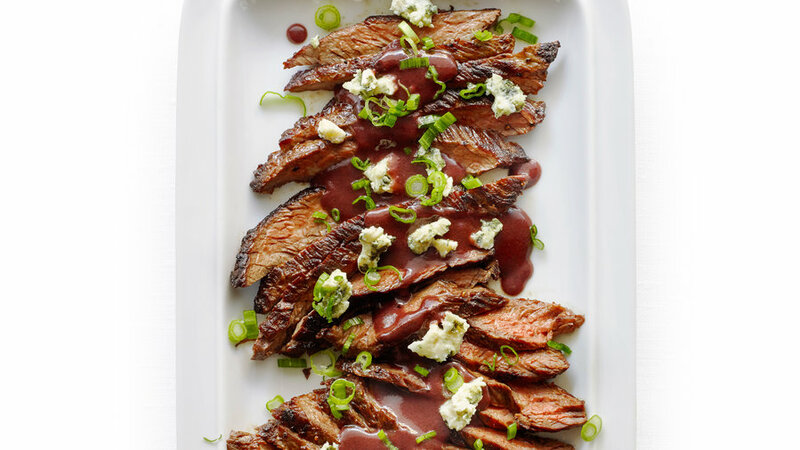 Skirt steak is both affordable and quick to cook--but the rich blue cheese and port sauce makes it feel like a special meal. 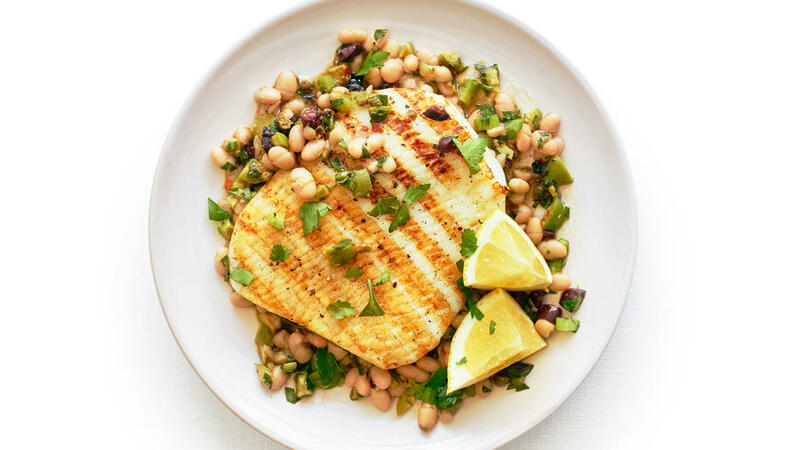 Calamari is most commonly seen on menus in breaded-and-fried format, but squid steaks are sweet and mild, making them the perfect grilled base for salty, low-carb additions like olives and capers.